A fantastic cookbook for anyone who wants easy and affordable recipes to create everyday meals that are packed full of nutrients. Built around gut health, whole foods and affordable ingredients, the Hemsley sisters pride themselves on enjoy real, simple food to enrich your health and happiness. Style your favourite Christmas tipple with this juicy set including a bottle opener a stopper, to impress your guests and bring a little bit of the Caribbean to the party! A carving board that boasts a striking natural grain that compliments its beautiful natural shape. If you want your table to stand out this year and for many years to come, this will certainly set the scene perfectly. Who doesn’t love waking up later on Boxing day morning to a delish brunch?! This jumper is an excellent gift to give to someone who adores those lazy mornings and enjoys brunch more than any other meal of the day (well until the next meal of course!). Sweet-toothed healthy foodies have no fear, the best book for you is here! Livia has put together over 100 tempting sweet treats made from raw ingredients that are both gluten free and dairy free. There are so many mouth-watering recipes to choose from you will not know where to begin. Store those healthy treats in these beautiful cake tins. They are just the ticket to wowing your taste testers before they have even seen what is inside. A kitchen essential whether you are a masterful chef or a budding baker, everyone showed own a set of measuring cups. I simply love that rustic, copper look, as it takes me back to eras gone by. Being more creative with your vegetables has never been easier thanks to this amazing gadget. It is a super simple way to reduce your carbohydrate intake, or give your dishes a little bit more of an artistic appeal to it. After all we eat with our eyes first! This is one for all the coffee lovers like me, who never have a reason to say no to a good caffeine boost whatever the time of day. This is a lovely design to give your kitchen workspace some lovely décor. 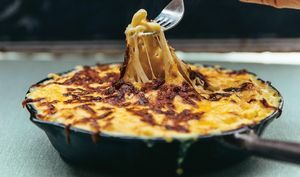 You cannot go wrong with cooking in a casserole dish during the winter months. It brings you such much comfort for the soul, especially after a very long and chilly day. I honestly think that some of the most love-filled dishes come from using one of these. Store all of your favourite homemade recipes both sweet and savoury in this lovely recipe book. It is that time of year where we think of toasting marshmallows and dipping them into melted chocolate. Ideal for those who want to entertain your family and friends in style. Whether it is sweet or savoury you crave, you can make indulgent treats for you all to dip in to. The roast doesn’t just have to go in the oven! Those who like to be a little quirky, I couldn’t think of anything more adorable than popping this over your teapot, to keep your brew cosy and warm. It is no secret that it can be a real struggle to find tasty festive food for people who are gluten-intolerant. But this gift set was such a find, as it offers excellent quality gluten free products to give as a gift this Christmas, so no one gets left out of the seasons favourites! For the novice chef, look no further than Amelia’s latest cookbook, including over 100 step-by-step recipes that will help you to maintain a health balanced lifestyle in the kitchen. Food should be enjoyed and full of variety, which is exactly what this book can teach you. 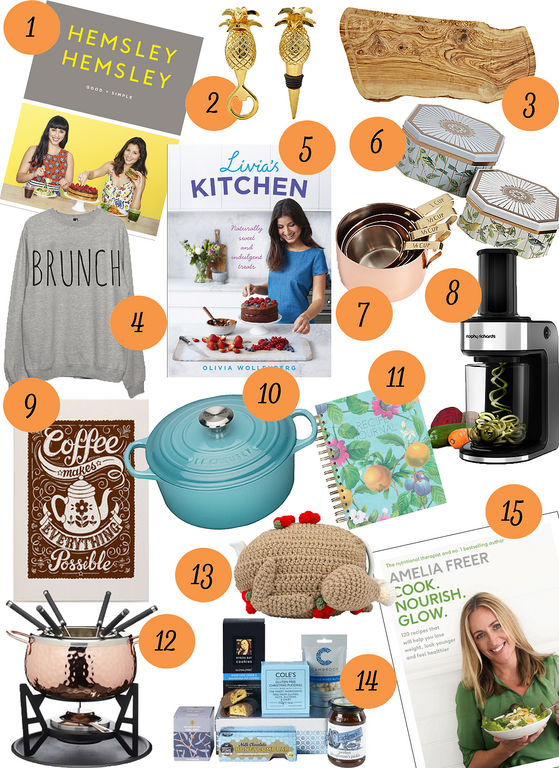 For more gifting inspiration check out The Vegetarian Gift Guide from Amuse Your Bouche, Our Ultimate Foodie Gift Guide or the 10 Best Cookbooks of 2016. For more from Sarah have a look at her inspiring blog, The Growing Butterfly. Christmas cooking doesn't have to break the bank. 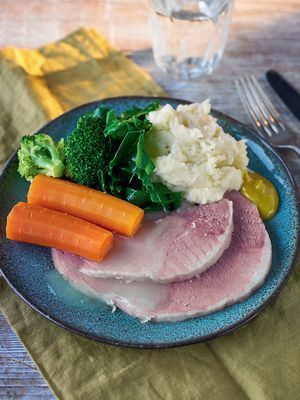 This selection of budget-friendly recipes, from slow-cooked ham to tasty sides and delicious puds, will help you save on much needed cash without compromising on flavour. 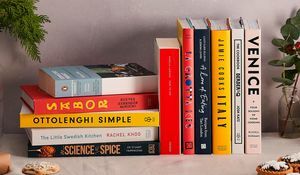 Whether they love to recreate the food of their favourite restaurants at home, explore new cuisines, delve into the history of food or even if they're the cook that already has every book, this gift guide features our pick of the best books to buy the expert cook in your life this Christmas.